Eliminate the capital costs associated with learning about your business. Don't be burdened with the capital costs of building your own Big Data stack. Pay for what you use, when you use it. Scale your costs with your demand. Scale to the Moon - and Back! Big Data platforms are highly variable and as such, so should your infrastructure layer. 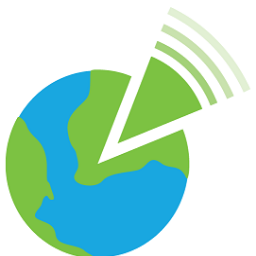 Cloud-A allows you to scale up or down your Big Data stack on-demand, as required. Avoid being locked into a on-premise, proprietary Big Data appliance. Choose your stack on your own terms. We feel that choosing the right elastic infrastructure platform will be the biggest, and most important decision you make in building out a Big Data solution. Cloud-A’s API driven infrastructure provides users the flexibility to perform real time analytics and/or batch processing, allowing users to select the right tool for the job. In addition, and most importantly, Cloud-A allows users with the ability to build an environment that suits today’s requirements, knowing that the environment can be scaled up or down, on demand, if requirements change. Over 15 pre-configured VM flavors, including specially configured Cloud-A Big Data High Memory® and Big Data High Compute® VM options to crunch data from the largest of jobs. Spin up multiple workers to complete jobs faster and spin them to down after to reduce costs. Let us worry about capacity planning for your Big Data project! Bulk Storage provides a simple, scalable and reliable repository for both incoming data streams and the results of analysis and modeling - and it is 3 time less expensive than traditional block level storage! 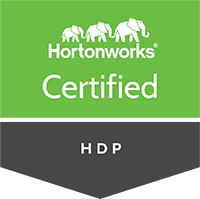 Cloud-A is a proud Hortonworks Certified Technology Partner. 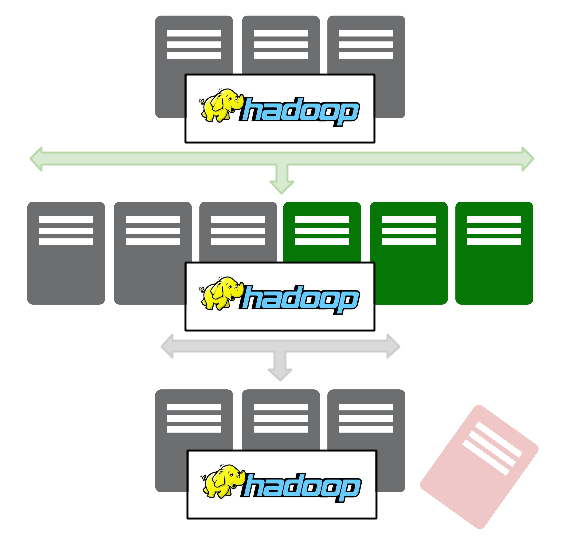 Hortonworks is the only 100-percent open source software provider to develop, distribute and support an Apache Hadoop platform explicitly architected, built and tested for enterprise-grade deployments. Cloud-A is verified technology that has been reviewed for architectural best practices, validated against a comprehensive suite of integration test cases, benchmarked for scale under varied workloads and comprehensively documented by Hortonworks. The speed of Cloud-A’s infrastructure, the quality of the servers, their pricing structure, and their customer service have all been top notch. We have been deployed in their environment since the beginning of 2015 and have actually experienced better performance than on AWS and I can now assure my clients that we have a data analytics solution that resides entirely within Canada. I would recommend Cloud-A any day.